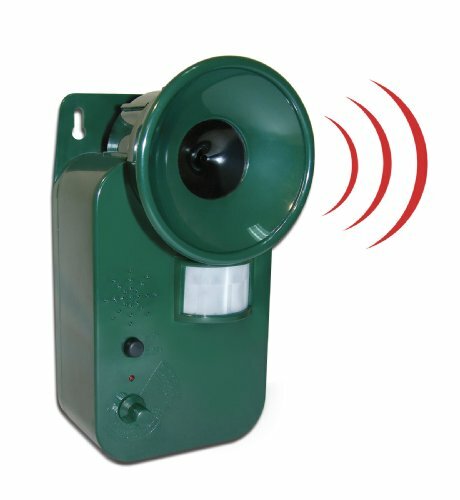 Cordless ultrasonic pest repeller – covers 5000 square feet. No more pesky animals with this handy ultra sonic cordless repeller. Safely repels cats, dogs, skunks, rodents, bats, insects, deer and more! simply set the dial to repel specific pests and the motion sensor senses movement up to 15 away and ivates the ultrasonic tone. Covers up to 5000 square feet. Measures 7. 5 x 3. 5 x 3. 875 inches and includes retail packaging.